Environment Week was June 3 to 9, 2018. Here's a list of some of the events that happened. We hope you'll join us next year! May 27: Garlic Mustard is a non-native plant species that is invasive to our environment and can be destructive to native biodiversity and habitat. Mill Creek Ravine is one of few known locations in Edmonton where this prohibited noxious weed has been discovered. Help eliminate them at a weed pull. Garlic Mustard is easy to pull and has no thorns or skin irritants. 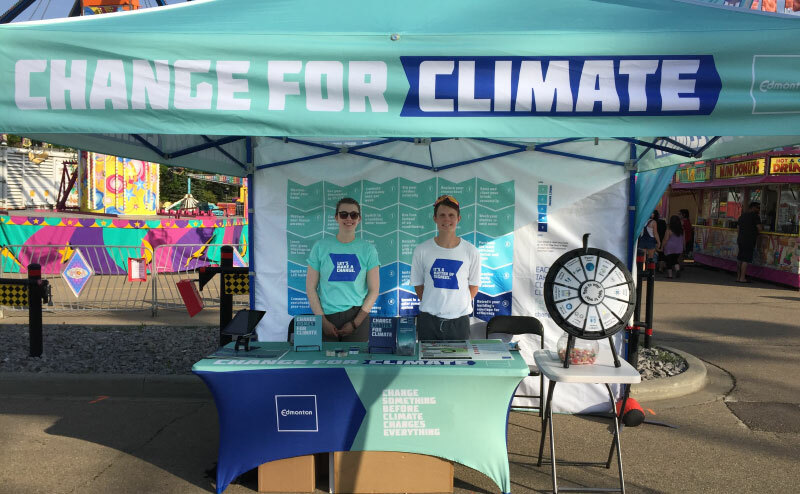 June 2 and 3: An annual weekend event featuring energy-efficient and renewable energy technology at various open houses, all within the greater Edmonton area. June 2: A fun, family event at Whitemud Park, with tree plantings and giveaways, a Tree-athlon, educational exhibits and more. June 5: Over 500 events are happening world wide. Register your event, or see what's happening in your area. June 6: Clean Air Day is celebrated the Wednesday of Environment Week. June 7 to 10: Exhilarating games, attractions and rides powered by renewable energy! Check out this carnival and while there, learn about environmental issues. Take a self-guided tour to learn about the various sustainability features in downtown Edmonton. Take a free two-hour tour of the EWMC! Registration is required. Not recommended for children under 9 years old. Find more environmental events on our Greener Days calendar! Learn to compost the fun and easy way at the John Janzen Nature Centre's Backyard Compost Education Centre, or host your own Community Compost Workshop. Green Stops are Environment Week events organized by local citizens/groups. Find a Green Stop in your community! A current listing of environmentally focused events in the Edmonton area. 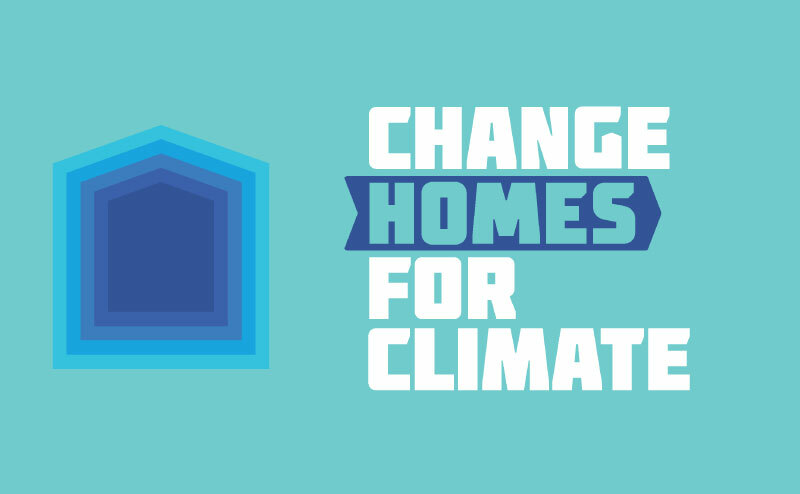 Whether you're buying, selling or renovating a home, we've got great energy-saving green ideas for you in our Change Home For Climate Guide!